Lost Dog Found can be (and has been) described with a lot of musical adjectives. 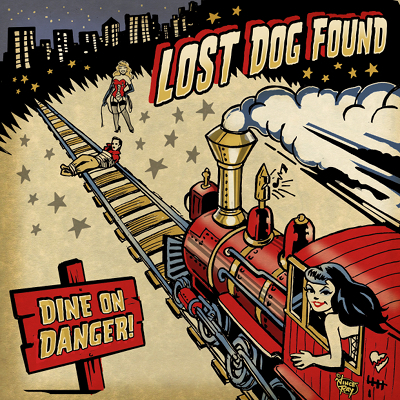 Combining those genres into their own distinctive modern sound is where Lost Dog Found has set itself apart. This is not a nod at the 20's, nor a throwback to the 60's. 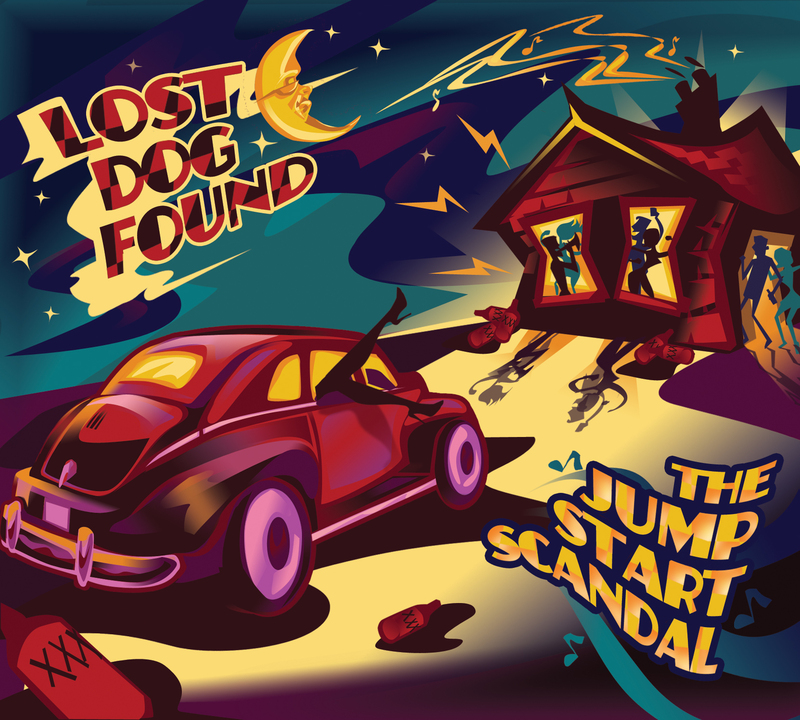 Lost Dog Found has set out to become their own genre, and their live performances have become one of the sweatiest, electric, crowd interactive parties you'll ever attend, widely regarded as being one of the best live acts coming out of the S.F. Bay Area. - 2016 Winner - The N.B. Bohemian NorBays - "Best Jazz Band"
- 2015 S.F. Deli Magazine "Best Emerging Roots Band"
Along the way, we've also had the pleasure of sharing the stage with the dozens of fantasic musicians, including Imelda May, Jimmie Vaughan, Tommy Castro, and Jackie Greene. The band was formed in 2010 when childhood friends Stevie Mac and Chris Hudlow reunited via Facebook. A conversation about birthday party sleepovers and schenanigans in high school brought out a new topic; music. Stevie had the idea of creating a band that was "modern meets retro" both in look and sound, and Chris had the perfect voice for the idea. They got together to work on a few musical ideas, and began piecing together the beginnings of Lost Dog Found shortly thereafter. With a humble start performing at small clubs, swing dances, and with a number of burlesque troupes, they scratched enough money together to record their first album, "The Jump Start Scandal," (named after an incident in high school where an amorous couple borrowed a friends car, and subsequently "broke it") which was recognized around the Bay Area immediately as a new, fresh take on roots/rock/swing, and the band began to get larger and larger appearance requests. The band now performs up and down the California coast at major festivals, clubs, corporate band events, and private events all year. With their newest album, "Dine On Danger," (dubbed "A Masterpiece" by IndieMunity.com), they have two albums that set themselves apart musically from the herd. Chris was forced to step offstage to heal from an injury in 2016, and the band is now fronted by Rachel Sierra, who has travelled around the world performing for over a decade. Since joining the band, the response has been overwhelmingly positive, with her amazing vocal ability and stage presence wowing the crowds. The band is currently talking about the next album, stay tuned for its release in 2017.